Debora M. Coty is a speaker, newspaper columnist, and award-winning author of over one hundred articles and numerous books including More Beauty, Less Beast: Transforming Your Inner Ogre, Too Blessed to be Stressed, Everyday Hope, and Mom NEEDS Chocolate. Debora has worked as an occupational therapist specializing in orthopedic hand injuries for over thirty years, taught piano for twenty years, and is active in the children’s ministry of her church. She’s also a tennis addict and gets her jollies out of whacking a little ball around a court. 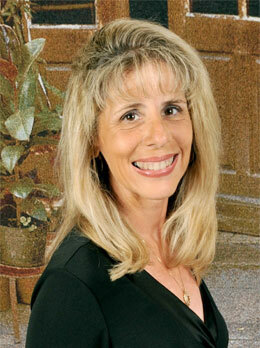 Deb lives and loves in central Florida with her husband Chuck and desperately wicked pooch, Fenway. Visit online anytime at www.DeboraCoty.com.